There is something about planting a seed, caring for it and watching it grow…some says it’s part of our nature, our DNA, our ‘ancient’ selves. Well whatever makes your plant grow, we at Fundashon Let’s Grow Together think it’s an awesome idea too. 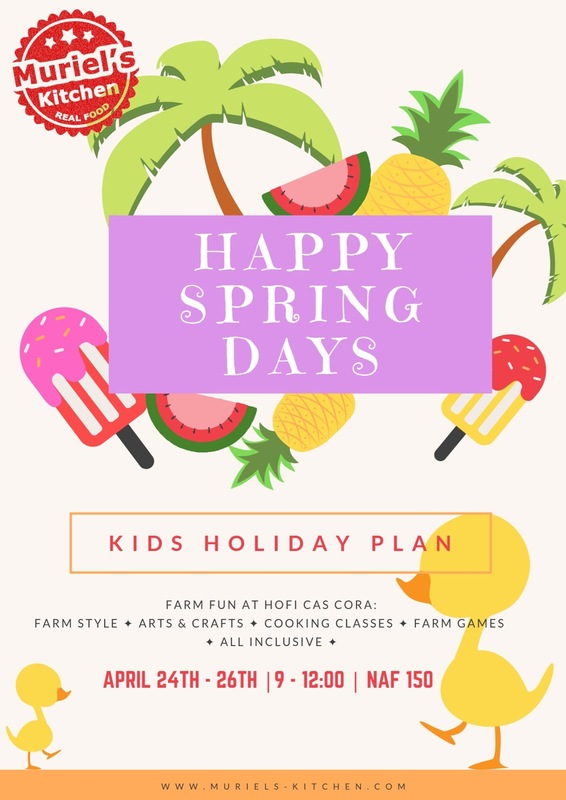 Bring your seedlings to Hofi Cas Cora this Saturday! We would like to take this idea a bit further, as not everyone is a ‘natural born gardener’ and not everyone has a spot in their garden for a veggie patch. 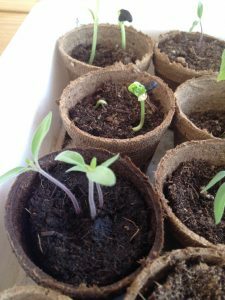 For a small donation to the Foundation (Naf 10,- per 5 pots), we will foster your kids’ veggie plants for them, we will take good care of the plants (not your kids, that’s your job) and make sure it gets all the lovin’ it deserves. In return your kids are more than welcome to register for one, or all, of the Good Garden Care programmes for free! 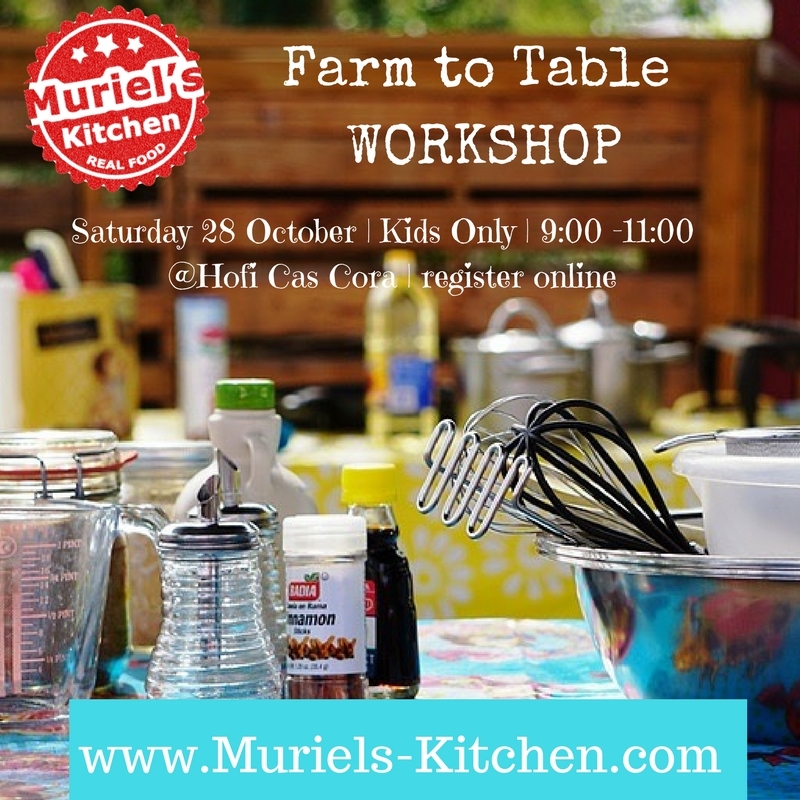 During this programme we will give the kids some veggie patch gardening tips and tricks. All seedling fosters will receive a name tag so we don’t loose sight of their ‘sprouting parents’, when it’s harvest time we will contact the proud ‘sprout parents’ and invite them for harvest day! 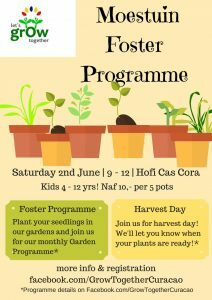 Your kids can drop the seedlings off at Hofi Cas Cora on Saturday 2nd June from 9:00 – 12:00. Maximum number of kids participating in the Good Garden Care programme is 15 per class. 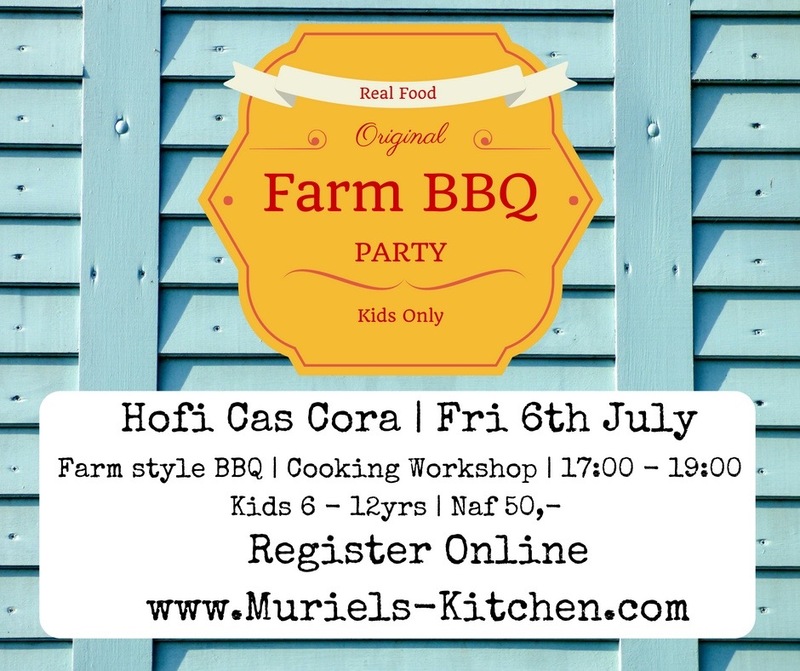 The next 15 kids will have their programme from 10:00 – 11:00, same day.